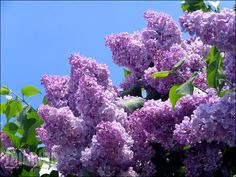 The weather is warming up and our recent rains have made trees and plants come into full bloom. This is a fantastic time to begin working in your backyard to create a garden. You don’t need a large amount of space to yield a high impact garden. 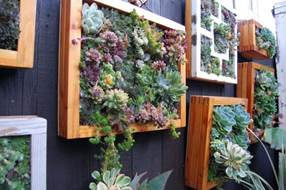 Many urban dwellers are creating vertical gardens to grow herbs and vegetables. Own a small home/townhome? 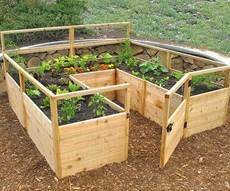 Think about creating a raised bed in your backyard space to grow the plants of your choice. Thinking about planting a flower garden? 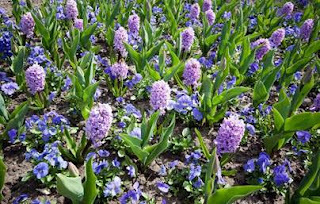 Pansies, Lilacs and Grape Hyacinth are fragrant and beautiful flowers to grow during this time of year. Thinking about planting a veggie garden? Check out the Growing Calendar infographic below from the Listotic blog (http://www.listotic.com/when-to-plant-your-vegetable-garden/). 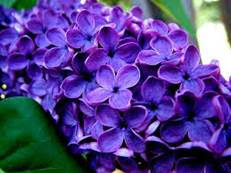 It will give you a great place to start in building your garden.